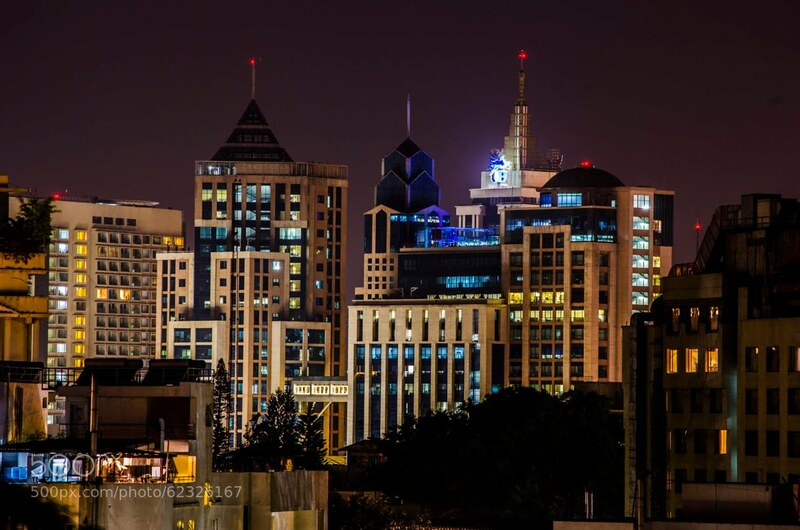 Bangalore is one of Asia’s fastest growing cities, and India’s fifth largest city. of the South Indian State of Karnataka. Thanks to its altitude, Bangalore enjoys a pleasant and equable climate throughout the year. Tree-lined streets and abundant greenery made it the ‘Garden City’ of India.